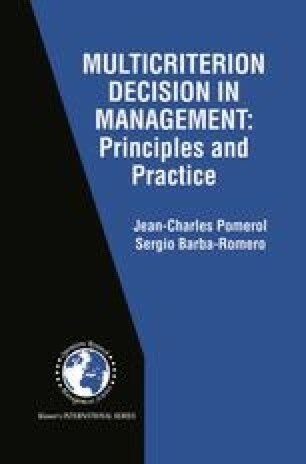 This chapter is a continuation of the preceding one since it is devoted to software tools for discrete multicriterion decision (DMD). We shall be mainly concerned with software packages designed to perform the methods described in chapters 4 through 8. (We use the term ‘software package’ for commercially produced software, which can be purchased as a finished product).